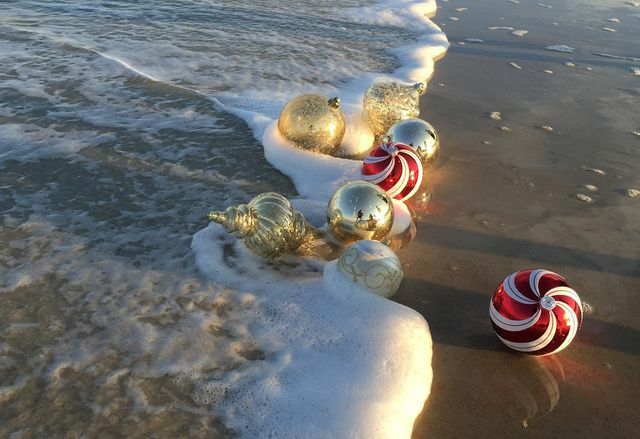 Sierra Brave: Christmas at the Beach? Yes, please! Hello, I’m Sierra Brave, multi-published author of steamy, spine-tingling romance. 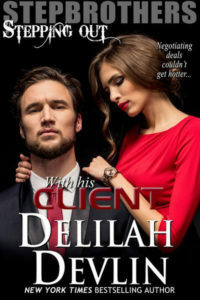 Thanks so much to Delilah Devlin for having me guest on her blog today. It’s a pleasure. I’m sorry, but, say what? The waves aren’t the only relaxing element either. The beach offers a feast for many of the senses. Even the smell of the salt in the sea air refreshes and energizes me. Combine the beach and romance and a recipe for love emerges, and I wrote all the books in the Crystal Coast series with that concept in mind. After escaping a bad relationship and moving into her aunt’s guest quarters, marine biologist Jessica Butler has sworn off love and relationships. 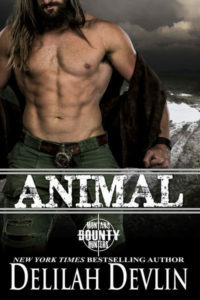 Still, she can’t resist a night of no-strings passion with hunky soldier, Captain Chase Culpepper. Their evening sizzles, leaving Jessica satisfied but wary. Her ex did a great job of destroying her self-confidence, leaving Jessica reluctant to take the plunge into romance again. While Chase is asleep, Jessica runs. Chase can’t believe he’s found his sexual equal in Jessica. When he wakes up alone the next morning, he’s determined to make Jessica his, in spite of her reluctance to put her heart on the line. Jessica’s sworn off men for good, but the faster she runs, the more Chase finds to love about her. What will it take for him to win her trust and her love? Jessica closed her eyes, delighting in Chase’s touch. She couldn’t remember the last time a man had taken such time and care to fine-tune her body, testing her flesh to learn where to touch to make her scream. His mouth found her other breast, his tongue tracing the rosy circle.